The leadership of the UK Labour Party by Jeremy Corbyn continues to enjoy enormous popularity across the UK. This even despite continual attacks from the corporate press, the Conservative Party, and opposition from within the Parliamentary Labour Party itself. Indeed, under Corbyn’s leadership, the Labour Party has once again become a mass party, with a larger membership than any other social democratic party across Europe. Moreover, grassroots activism and direct participation in the party by members has grown to levels not seen in recent history, especially since the party’s centralization under the “Third Way” leadership of Tony Blair. This active engagement has helped Corbyn and the party’s socialist left capture key institutional positions, and to consolidate their power within the party to some extent. Yet serious challenges remain – and even though the recent Labour Party conference saw some gains accrue to Corbyn and the left, so too were there trade-offs and setbacks. 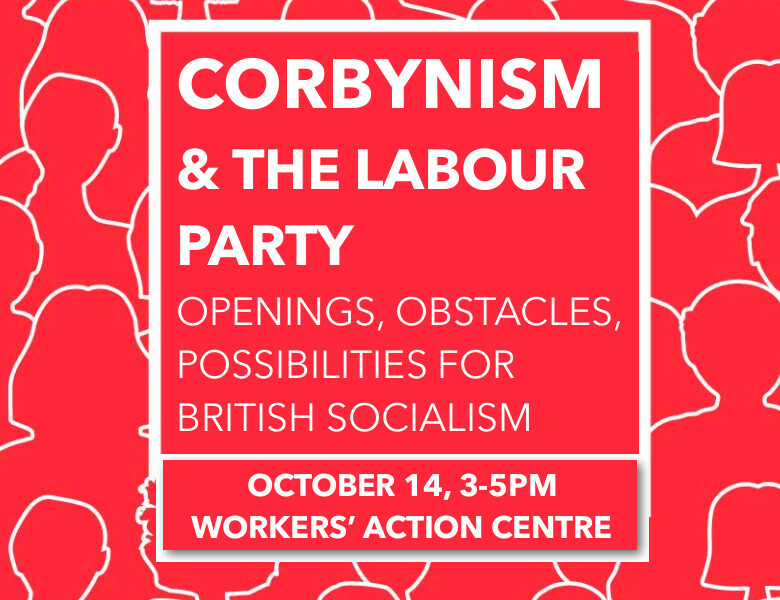 Leo Panitch, who was in Liverpool to observe developments at the Labour Party conference and to speak and participate in Momentum’s “The World Transformed” festival there, will assess the opportunities and challenges faced by Corbyn and his social movement supporters in pursuing the project to democratize the UK Labour Party – and transform British politics. Moreover, what are the implications for an international left largely in retreat?